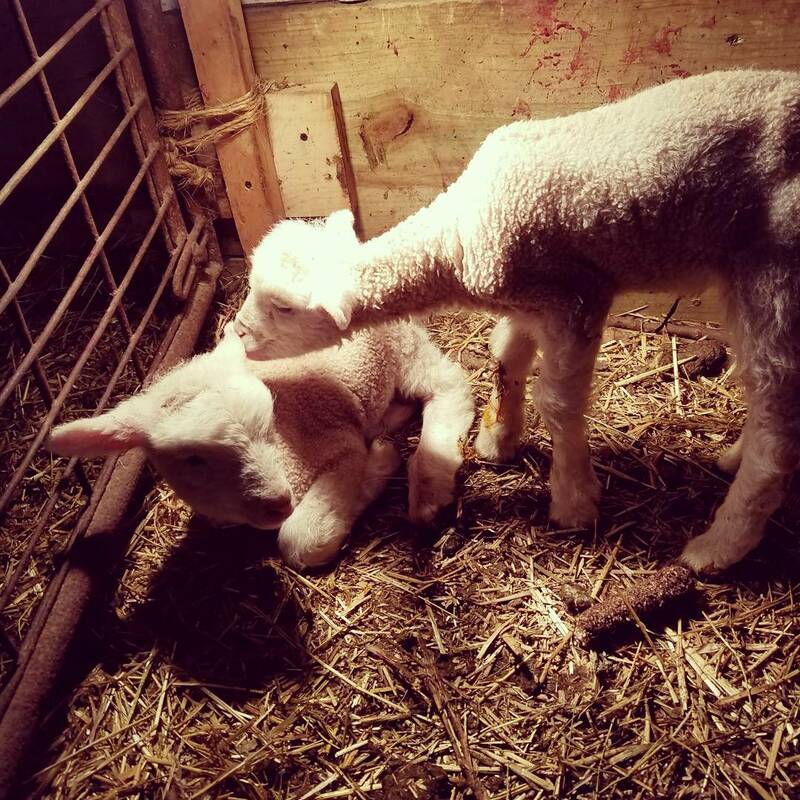 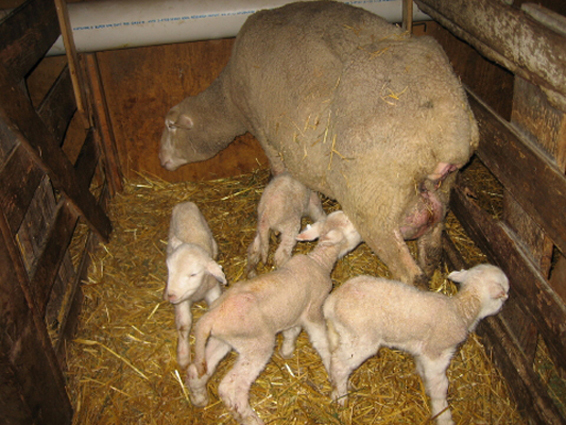 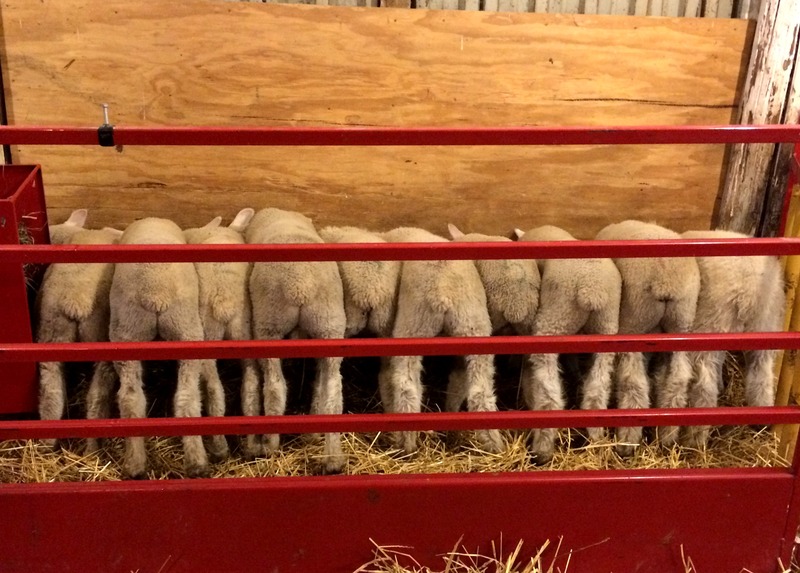 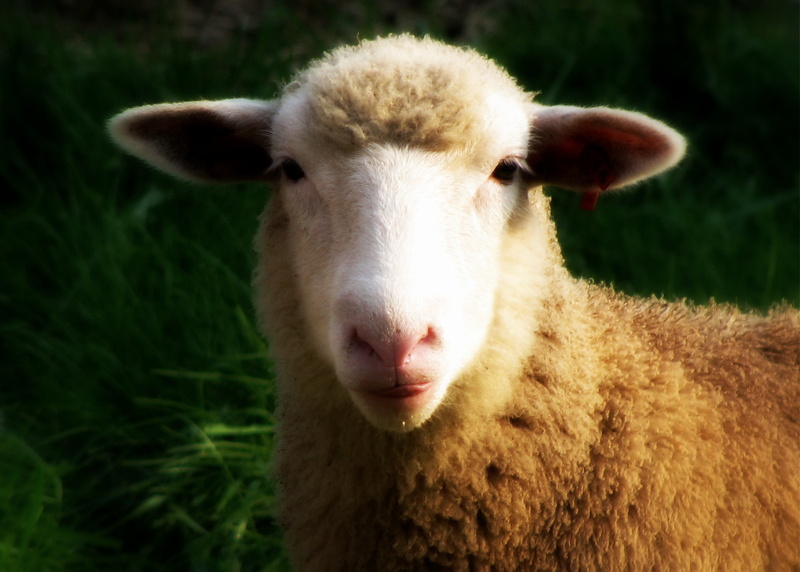 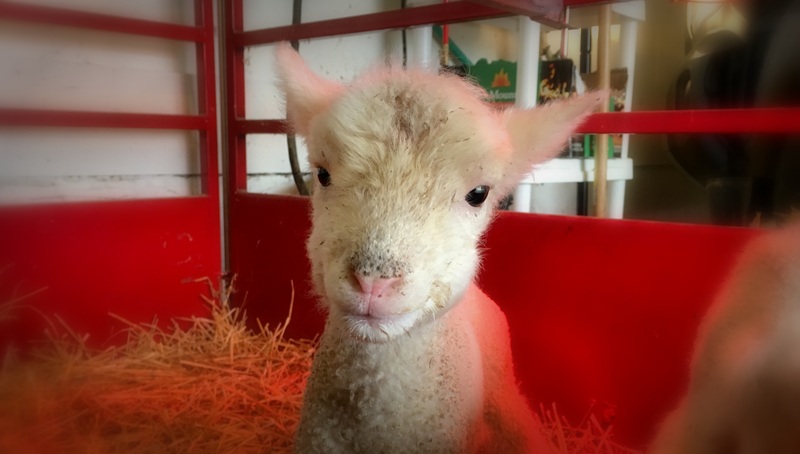 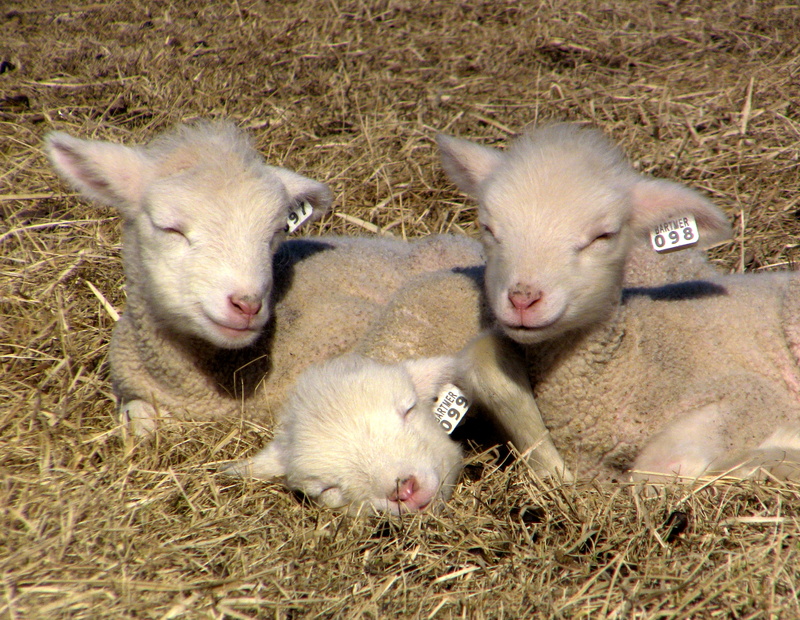 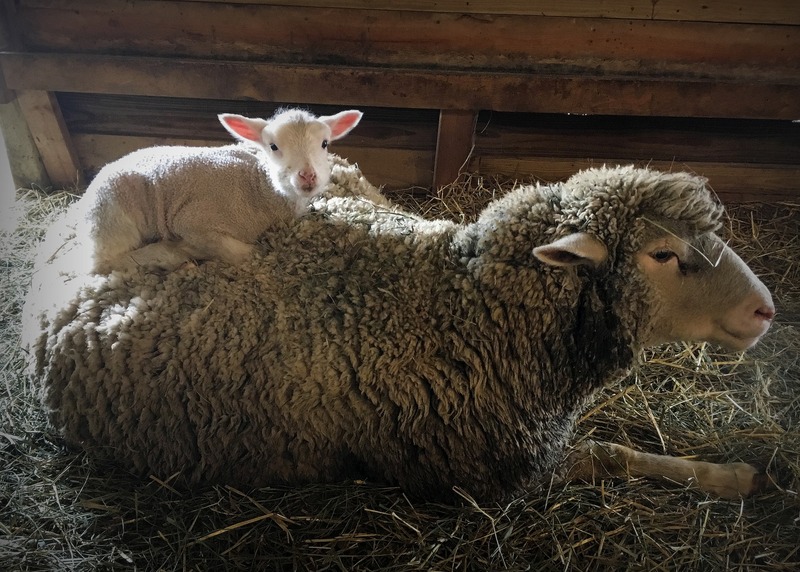 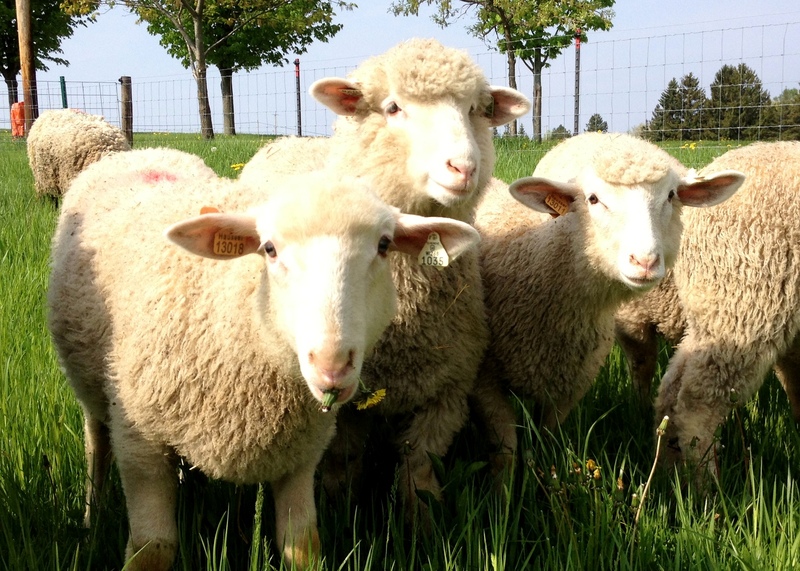 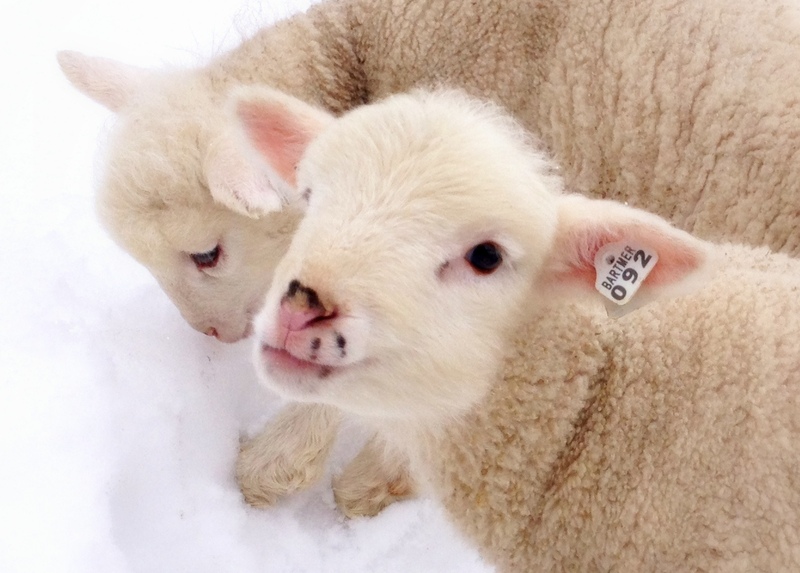 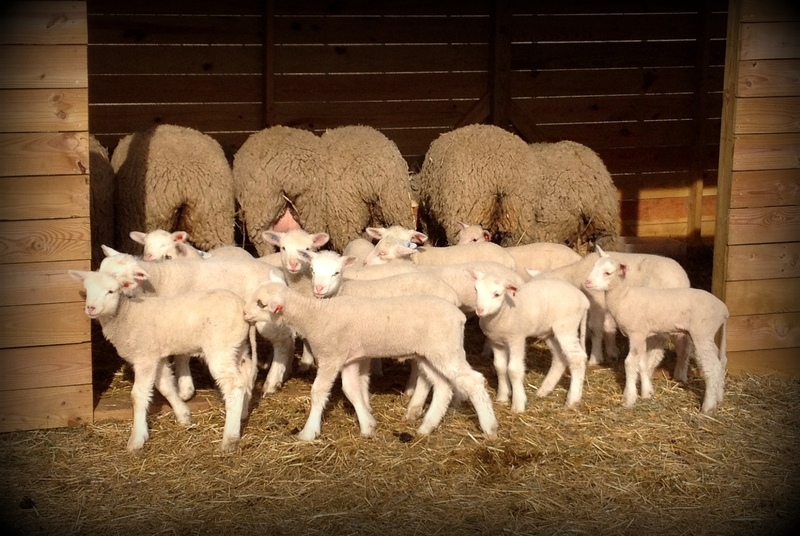 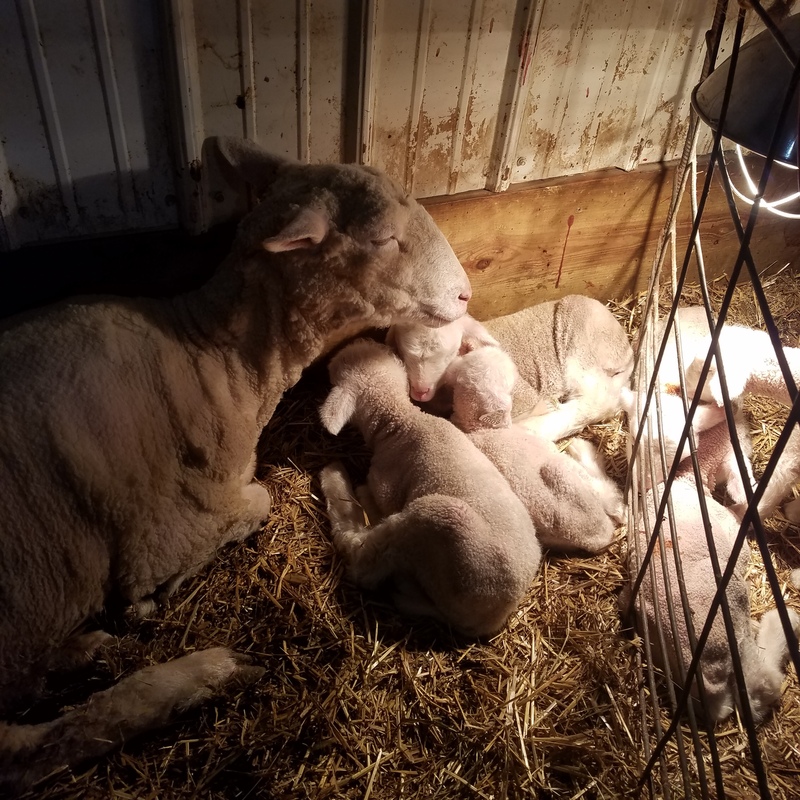 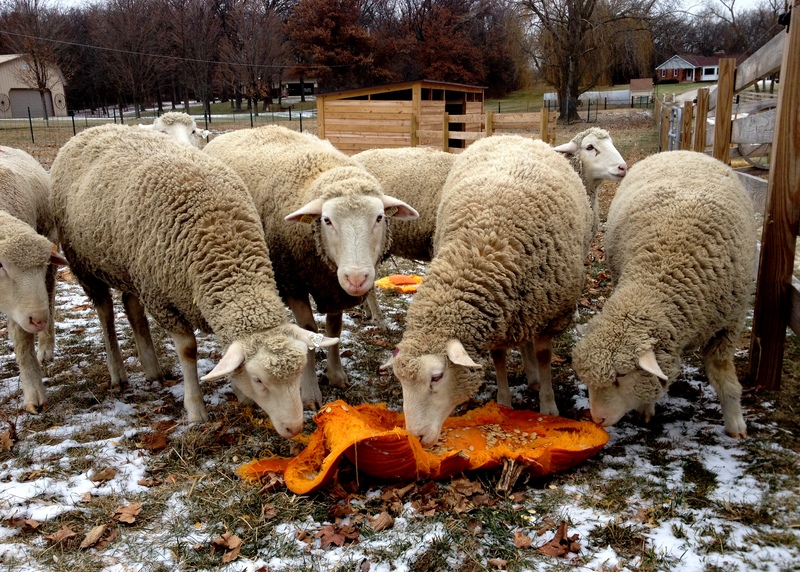 Polypay sheep were developed in the United States with the goal of developing a breed of sheep known for its maternal characteristics including early fertility, prolificacy, aseasonal breeding, and milk production. 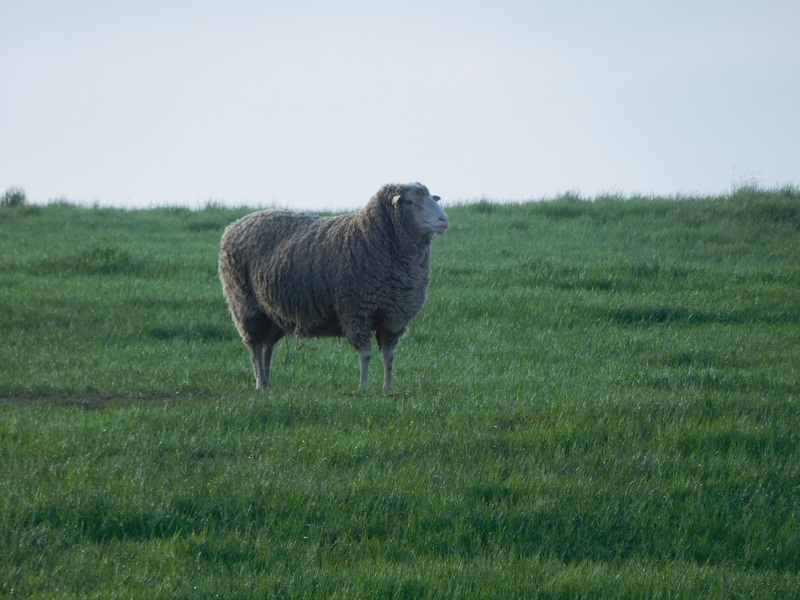 These qualities make them an excellent foundation for many production systems. 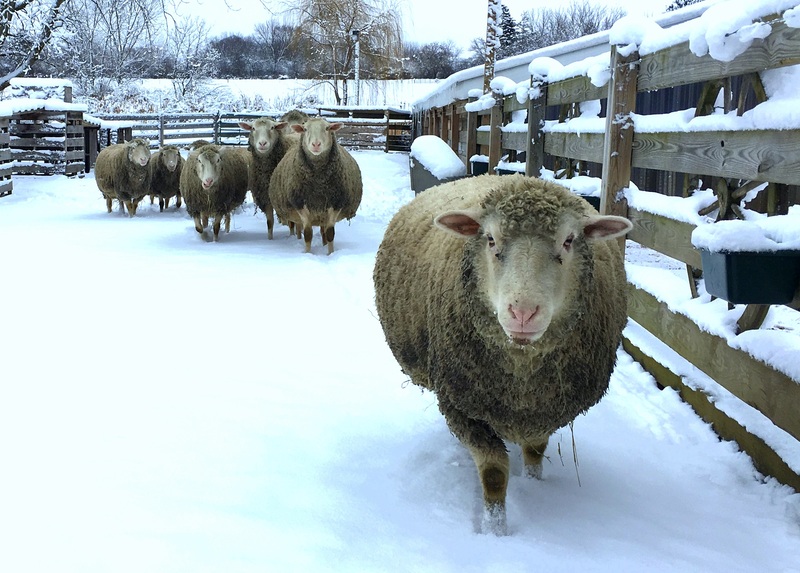 The purpose of the American Polypay Sheep Association is to engage in the promotion, advancement, and continued improvement of the Polypay breed of sheep throughout the world. 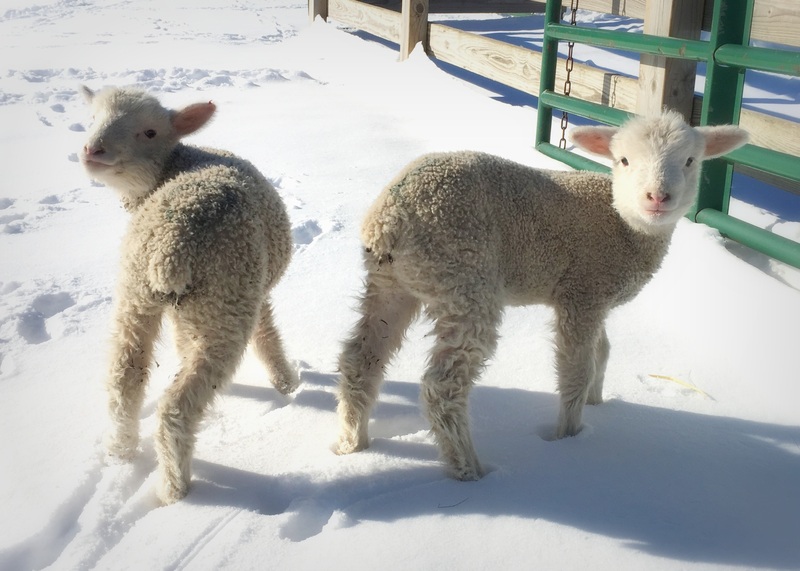 Be sure to check out the latest news in the Winter 2019 APSA Newsletter. 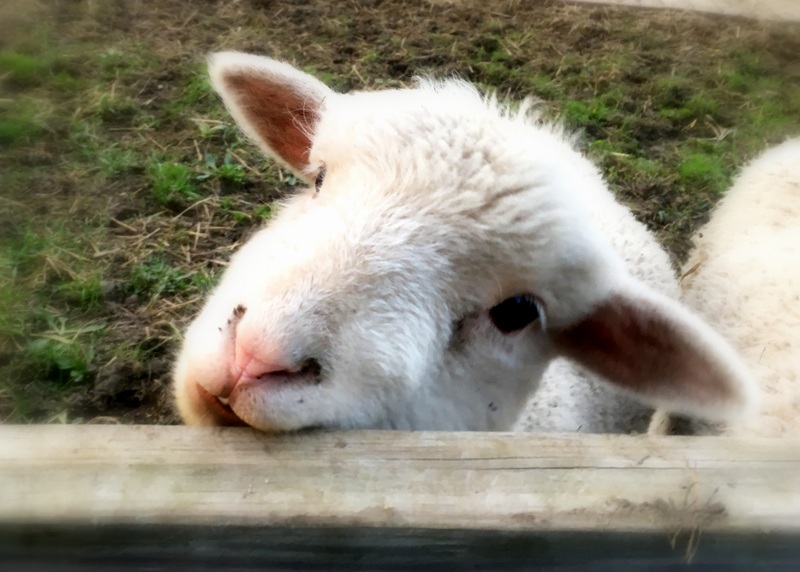 Be sure to check out the latest news in the Fall 2018 APSA Newsletter. 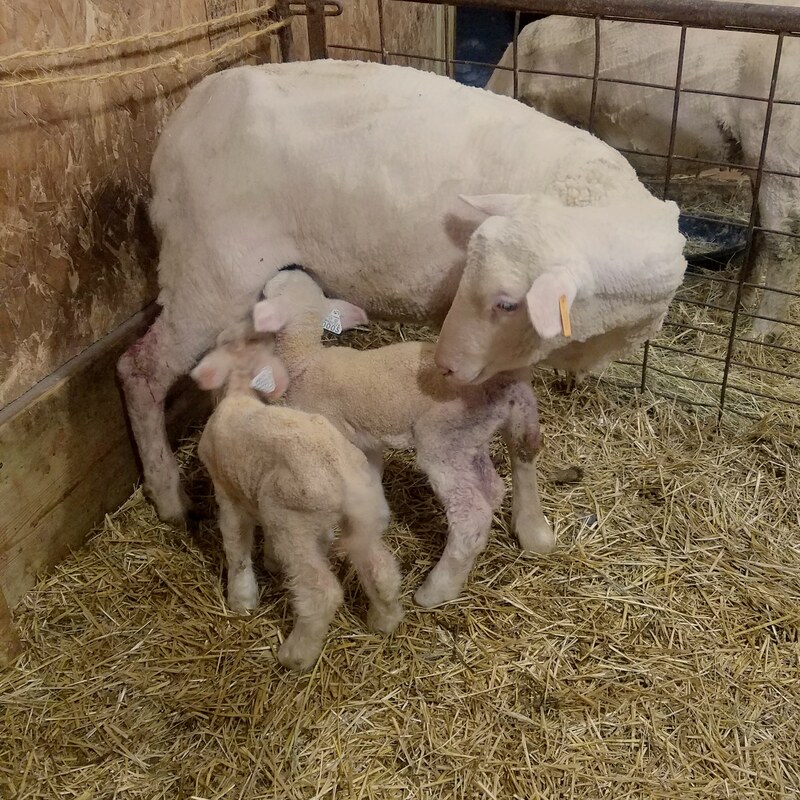 The results of the 2018 Midwest Stud Ram Sale , which was held in Sedalia, MI have been posted. 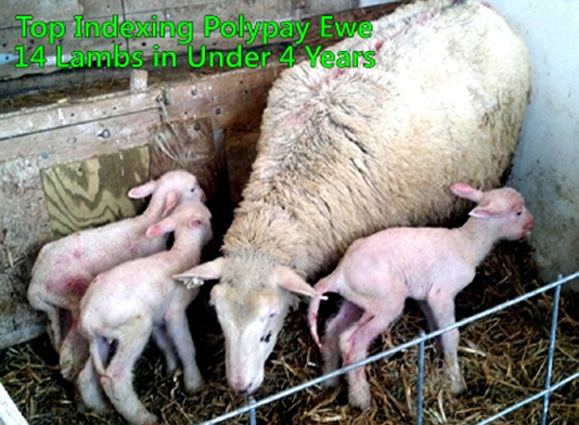 The average sale price for Polypay rams was $502.95 and for ewes it was $443.33. 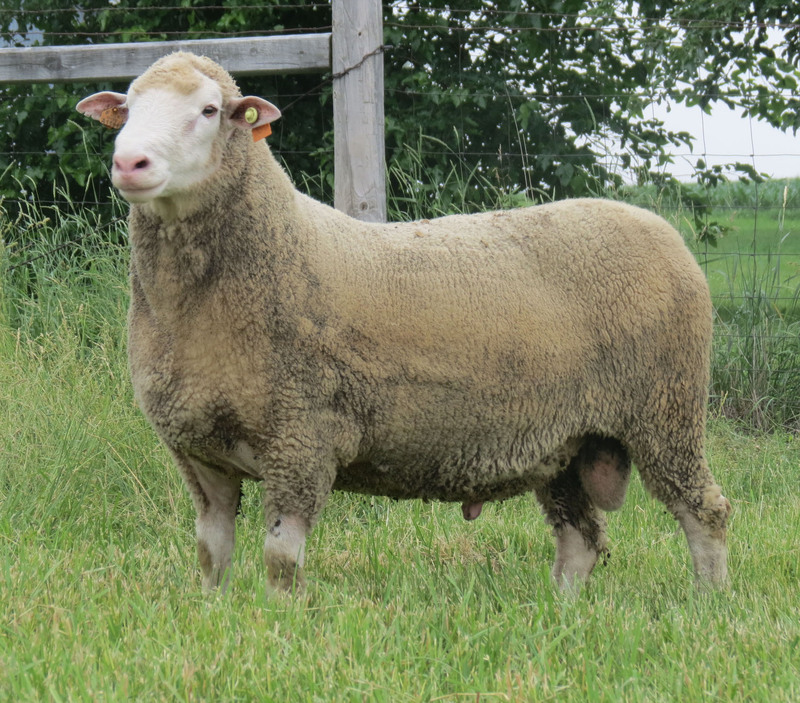 It was great to have continued and strong representation of the breed at this great sale.